Warm up, from the inside out, with our top choices for festive beverages that will keep the chill away. As part of their menu revamp, Bannock has created a selection of winter cocktails, many of which put an interesting twist on Canadiana. Among them is the Malt Ball, a spiked hot chocolate recipe that’s perfect for savouring on chilly nights in the city. 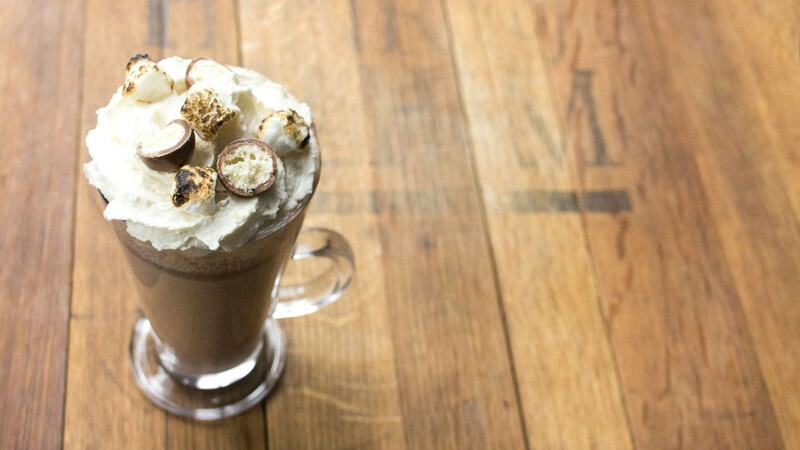 The hot toddy – which tastes just like Maltesers – combines malted milk, housemade hot chocolate and Drambuie for a boozy beverage that’s sure to cheer you up, even when skies are grey and snow-filled. Warm your hands around a mug after a trip around the rink at Nathan Phillips Square for the perfect wintry afternoon. 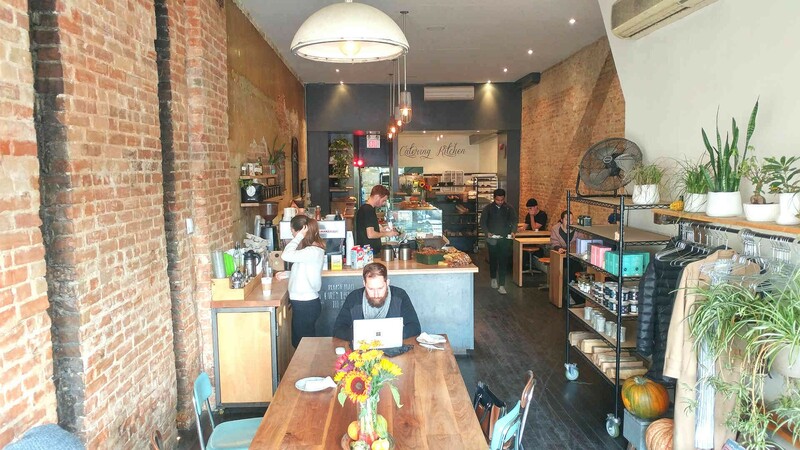 If you’re a fan of cider, you’ve probably stumbled across this Harbord Village spot before. When Her Father’s Cider Bar + Kitchen opened in 2016, it was the first entirely-cider bar in the city. While others bars with great cider offerings have sprung up in the interim, there’s nowhere with a selection quite so impressive; over 100 ciders, both local and international, are on offer here. 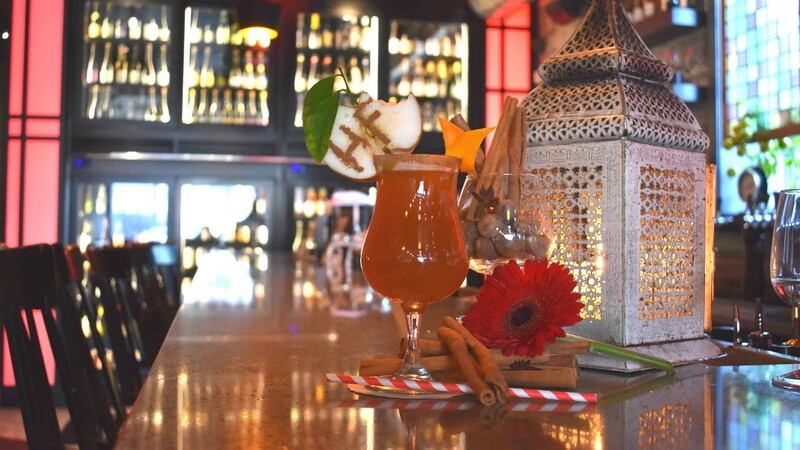 This winter, don’t miss their Hot Mulled Cider, made with hot fresh pressed local cider, house infused apple brandy and spiced rum. The drink is mulled with nutmeg, cinnamon, clove, and star anise, and garnished with their trademark bitten apple. 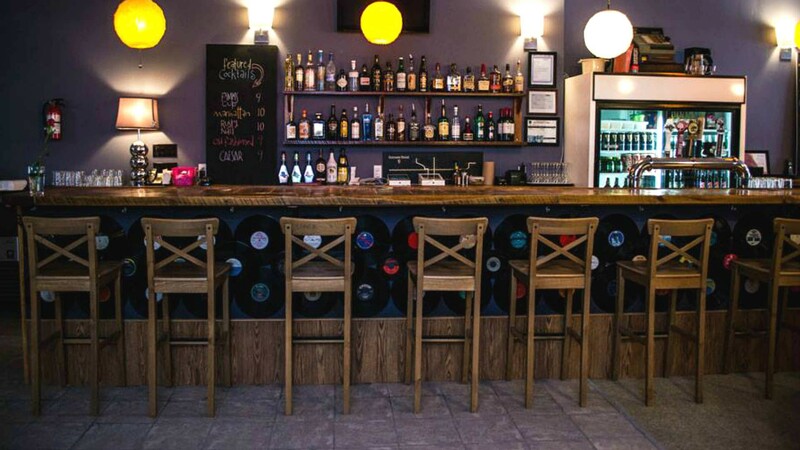 This dive bar at Lansdowne and Bloor will be serving up some liquid cheer during the holiday season courtesy of their homemade mulled wine. Owner, Olivia Jewer, will be making batches of her winter warmer for patrons at the kitschy karaoke bar. The festive beverage, which is served in a red mug with a slice of orange peel, contains a secret blend of fruits, cloves, nutmeg and cinnamon - plus, some brandy for a little extra warmth. Once your fingers have defrosted, stick around and sample Penny’s selection of local beer, with Woodhouse, Beau’s Lugtread and Side Launch featured on the roster. 32 Tank House Lane and 443 King St W.
Although SOMA Chocolatemaker sell their hot chocolate all year round, there’s something especially appealing about indulging in a cup once the big chill takes hold. Choose from classic (otherwise known as Dark Side of the Mug) aka the “fuzzy sweater” of hot chocolates, or the Maya, a spiced version of the deep chocolate base, with chili, ginger and Madagascan Vanilla. Both are available in shot format, or with or without milk in a mug. 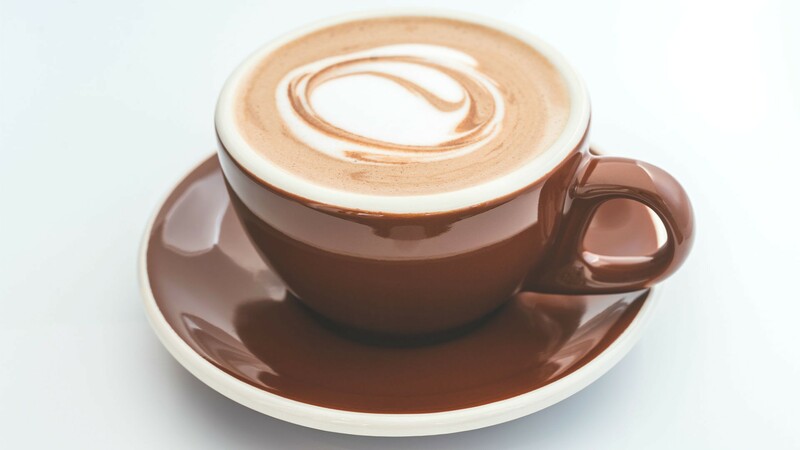 Those who need a pick-me-up choc should order the Bicerin, a layered dark liquid chocolate, with a shot of espresso and lightly whipped cream on top. Since 2014, pastry chef Bertrand Alépée has been baking bread and creating delectable desserts at the Tempered Room, a beautiful exposed-brick bakery on Queen West. This year, the Parkdale patisserie will once again be making their yummy homemade eggnog. Grab a jar of the festive punch and enjoy at the communal wood table at the front of the store – or take it home and spike with rum or bourbon for the ultimate boozy holiday beverage. If, like us, you think that coffee is an elevated affair and deserves to be treated as such, allow us to introduce you to the Marshmallow Latte at Bulldog Coffee. 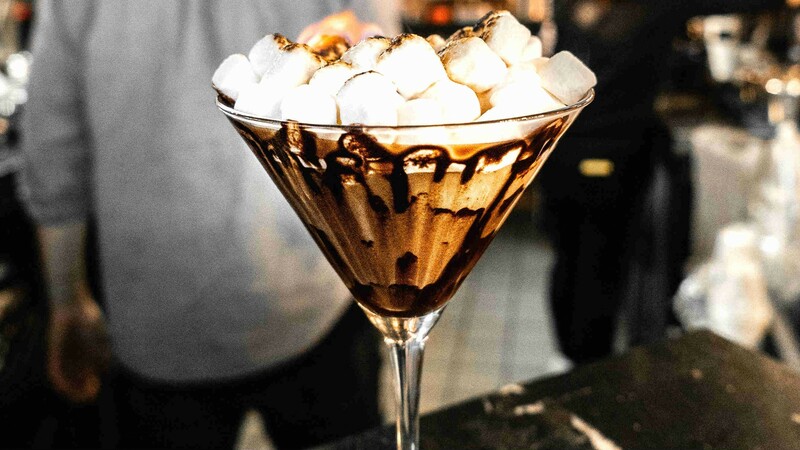 The hot beverage is served in a chocolate-decorated martini glass that's filled with the eponymous marshmallows. More torched marshmallows are then added to the espresso, which we recommend eating with a spoon. Enjoy solo this holiday, or spend some time mooching around Assembly Chef's Hall and sampling the many food vendors on offer.